It has been a long and crazy day. 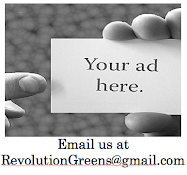 Now we are unwinding with a nice bottle of wine here at the Revolution Greens Headquarters. We were sent a bottle of Vida Organica Malbec from Argentina. It is currently only sold at Whole Foods. Its taste pretty good and it is doing a great job of helping us chill out. Even though the name conjures up thoughts of organic goodness there are some technicalities. 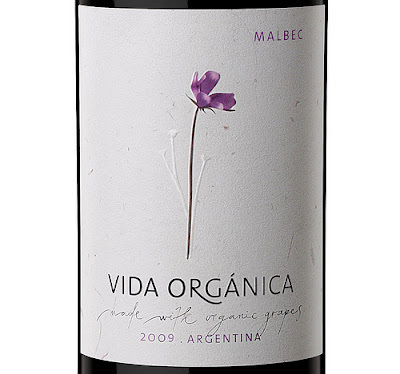 Vida Organica are lines of wines from Familia Zuccardi produced from organically grown grapes. It is not an organic product though. The wine would qualify as organic if they didn't use the minimum level of sulfites to make the product shelf stable. A piece of dried fruit has more sulfites than a bottle of wine. However, the FDA won't certify anything organic unless it has absolutely minimal traces of sulfites. Sulfites also occur naturally in some foods. Either way we are enjoying this bottle as we type up this post Pick one up at your nearest Whole Foods and just relax!